Wake up to full, hydrated lips! Used nightly, this combination will completely rejuvenate and plump your lips. Find out why this is Dr. Bomer’s favorite lip treatment to reverse and prevent lip lines! A perfect boost to enhance the results of lip injections! You will earn 125 LuxePoints! 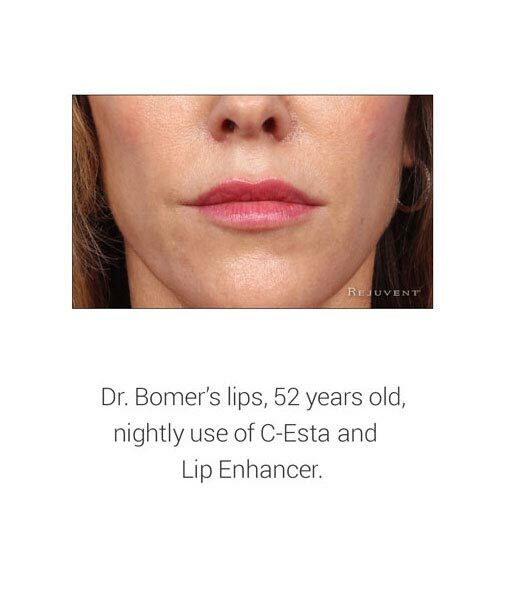 This Lip Treatment to Prevent Lip Lines is highly recommended by Dr. Bomer. She recommends applying it nightly, every night! With this treatment, you can add moisture, elasticity, and volume to rejuvenate your lips! 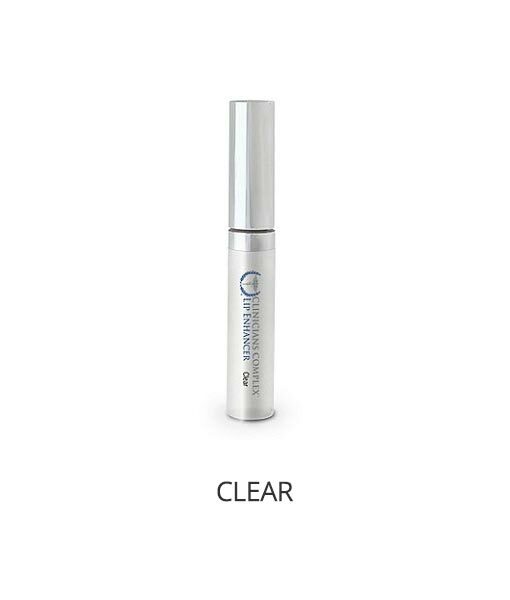 It addresses fine lines and wrinkles, plumps, stimulates collagen and Hyaluronic Acid production and hydrates your lips. Be sure to watch the videos with Dr. Kelly Bomer! 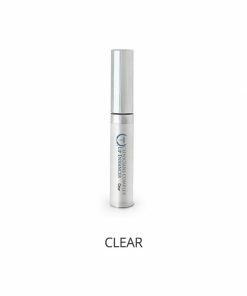 Lip Enhancer Clear tint is formulated to increase the size and add a tint of color to the lips on a short-term and long-term basis. This formula contains the vasodilator niacin, a vitamin B derivative that increases blood flow and improves circulation. The niacin provides instant lip plumping that works in 1-2 minutes and lasts for hours. It also contains peptides, which are amino acids that with continued use will stimulate the production of collagen and hyaluronic acid for long-term lip plumping. A research study showed a 13.59% increase of total midline lip and 12.54% increase of total lateral lip at 30 minutes after one application. A special polymer coating has been included, which encapsulates and delivers the active ingredients into the lips. This product is ideal for use as a booster to enhance the results of lip injections or lip augmentation. It can also be used as a standalone retail product for the patient that does not have the resources or time for lip injections or lip augmentation. To further enhance this formulation, retinol, and vitamin E have also been incorporated to rejuvenate and protect the lips. As Jan Marini C-ESTA Lips was discontinued by the manufacturer. Dr. Bomer is now recommending C-ESTA Eye Repair as it has similar ingredients, properties, and same rejuvenating benefits. She has incorporated it into her lip routine and is achieving the same results as when she applied C-ESTA Lips. Together the Lip Enhancer and C-ESTA Eye Repair Concentrate can help you reverse and prevent lip lines from forming! Lip Enhancer: Hydrogenated Polyisobutene, Ethylene/Propylene/Styrene Copolymer, Butylene/Ethylene/Styrene Copolymer, Menthol, Camphor, Fragrance, Flavor, Retinol, Tocopherol Acetate, Niacin, Glyceryl Polymethacrylate PEG-8, Palmitoyl Oligopeptide. Apply it every night for best results. Keep products on your nightstand! Lip Enhancer: For long-term plumping effects, apply three times per day for 29 consecutive days. Continue using three times per day to maintain the results or as directed by your physician or skin care specialist. It is normal to experience a slight tingling sensation when this product is applied. Apply sparingly morning and evening to lower eyelids and upper eyelids down to the crease. 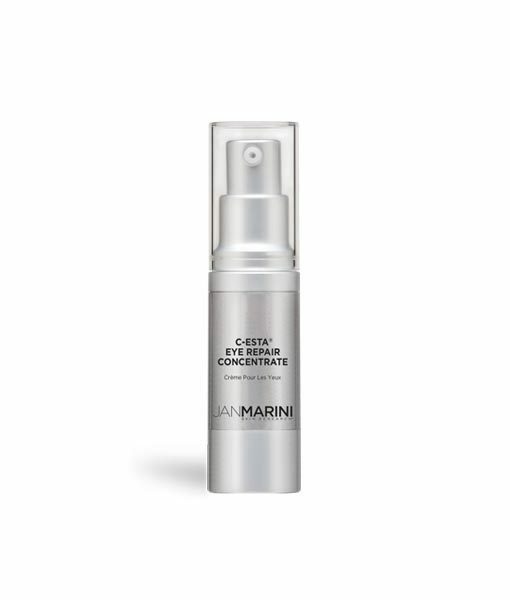 May be used alone or under other Jan Marini Skin Research eye creams..
Keep it by your bedside and apply it every night! Plump lips while you sleep! There is a video on the website for the office that explains why this combo is so important. A friend told me she does this every night. Because the price is awesome as a set, I decided to try it. My fine lip lines ( I used to be a smoker) have diminished, it’s a great burst of moisture at night and I swear my lips look bigger!! 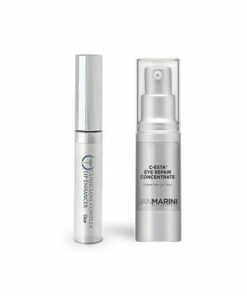 Jan Marini Skin Research, Inc. is a recognized leader and innovator in skin care products that deliver proven measurable results. Their products contain medical grade active ingredients such as antioxidants, retinol, glycolic acid, salicylic acid and hyaluronic acid among others. Jan Marini products are designed to work together to address skin concerns such as acne, hyperpigmentation, skin aging, wrinkles, loss of firmness, uneven texture and sun damage. The Jan Marini Skin Care Management System is a 7-time consecutive “New Beauty Best Anti-Aging Skin Care System”. Rejuvent Skin Care is an authorized Jan Marini reseller and sells 100% authentic Jan Marini products. Shop Jan Marini.